How far will Sevdis go to fulfill her obsession of Xena and Gabrielle? Will she?KILL them? 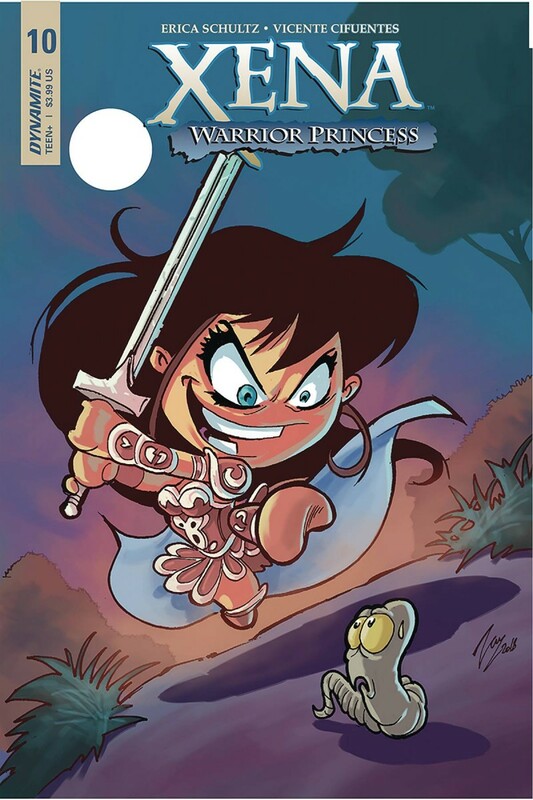 As Xena searches for her comrade in arms, Gabrielle’s time may be running out!